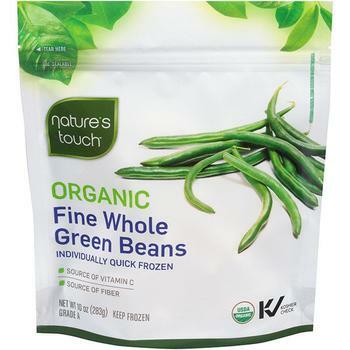 Nature’s Touch Frozen Foods of Front Royal, Va., is recalling Nature’s Touch Frozen Organic Fine Whole Green Beans. The are no reported illnesses to date associated with the recalled product. Customers who purchased the recalled product should discard it or return it to the place of purchase for a full refund. Consumers with questions may contact the company at 1-877-850-2664 Monday through Friday from 9AM – 5 PM (EST) or by email at: info@naturestouch.ca.